Choose one of our 7 breakfast sets and enjoy it delivered to your apartment. Local and freshest products. Delivery times 7:00-10:00 Email to book or choose breakfast included offer. 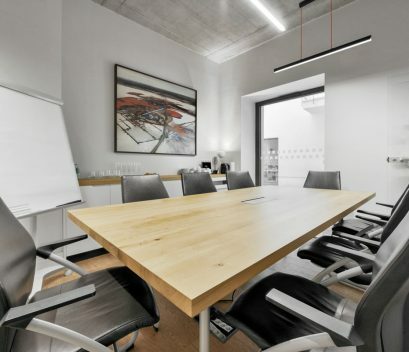 Prestigious location in a newly renovated 500 year old merchant house. Right under the Wawel Castle is in the heart of the old surrounded by numerous restaurants. It boast easy and fast access from all parts of the city. It offers a private carpark but also a possibility of on-street parking. Bestseller. Order trusted airport transfer at the cost of taxi from the airport. Comfort, safety and insurance. Placed on UNESCO heritage list, is the only site in the world where mining has functioned continuously since the Middle Ages. 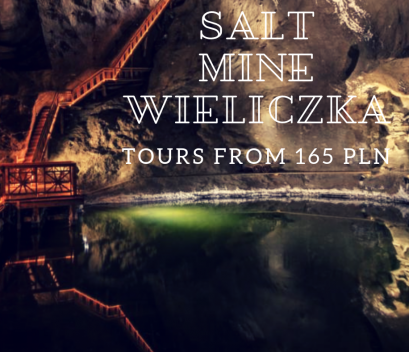 Magnificent salt chapels, underground saline lakes and timberworks make this visit unforgettable experience. 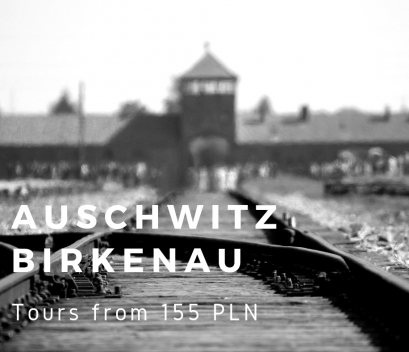 Auschwitz is a world-famous symbol of the Holocaust. It was the largest German Nazi concentration and extermination camp during the Second World War. Memorial place. Curious what lands on Polish table? Would you like to try? Let us take you on a culinary journey. 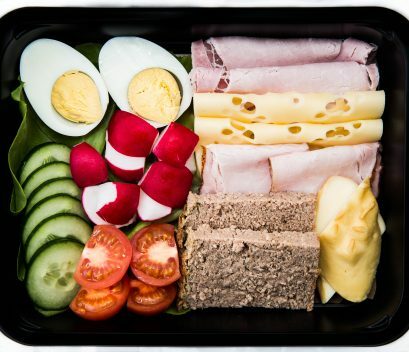 The set is suitable for breakfast, sandwiches and simply tasting. 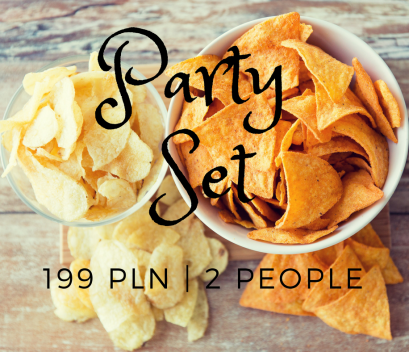 Party with family or friends? Order our Party Set and taste the fun. Late arrival? We can do shopping for you. 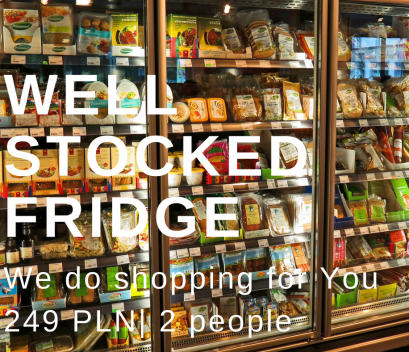 Choose our Well stocked fridge set and feel like at home. There is no direct public transport service available from Katowice Pyrzowice to Kraków, which makes getting to or from Krakow quite difficult. Book our transfer and enjoy comfort and safety. 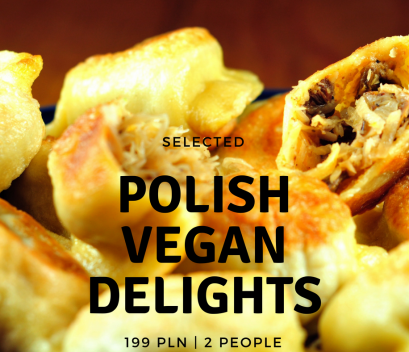 There are not many traditional Polish products that are vegan but those that are vegan are great. 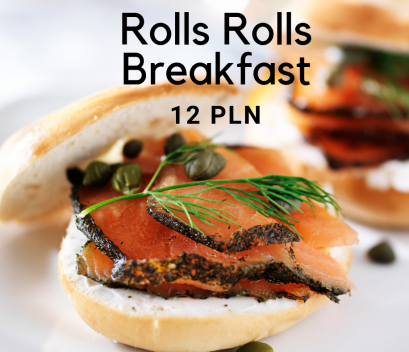 We invite you to Rolls Rolls Breakfast in local Lajkonik Café. 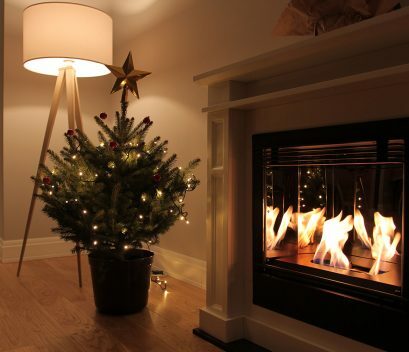 Every Year from 30th November till 23rd of January there is a real Christmas Tree in Every Apartment. Enjoy the true spirit of Christmas.